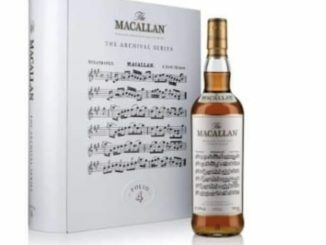 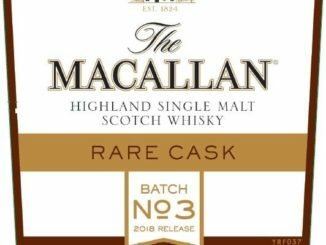 The first signs of the expected 2019 releases from the Macallan have arrived. 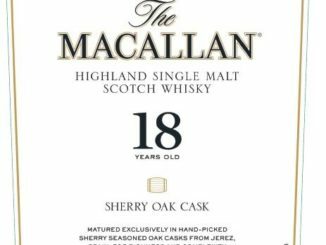 18 yo Sherry Oak, 18 yo Triple Matured Cask, and Rare Cask Batch No. 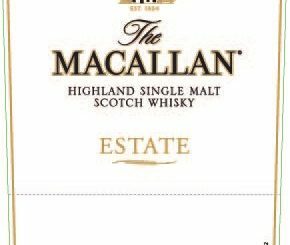 1 are the first ones out. 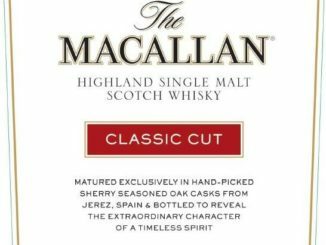 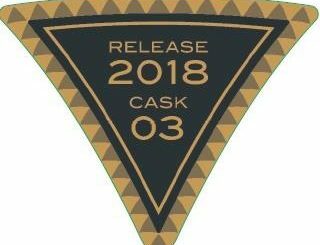 The Macallan Classic Cut 2018 now available! 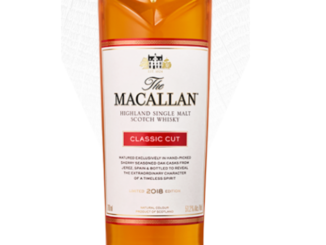 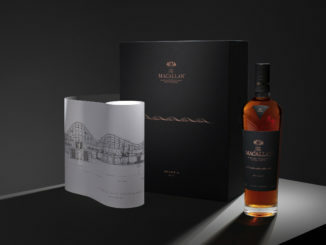 The Classic Cut 2018 is now available from the Macallan’s webshop, priced at £90 plus shipping. 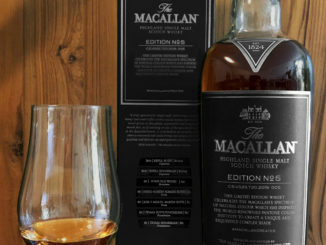 Grab it while you can! 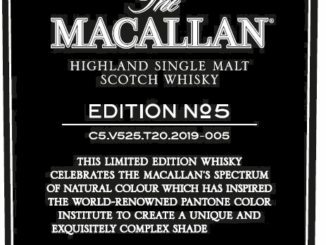 Many thanks to Gill P for pointing this out!